The images on this page are copyrighted and may not be duplicated without the permission of the artist. Norma Fitzwater is the founding president of Star Harbor Watercolor Society. She was born in Arkansas and attended the University of Arkansas. 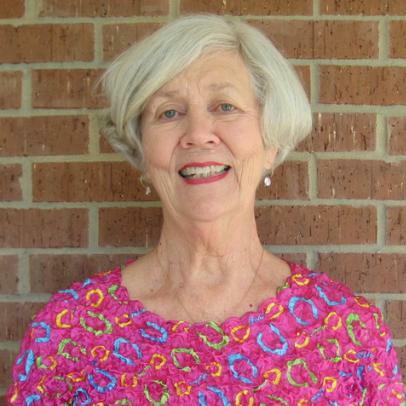 After teaching for 27 years, she and her husband retired in Star Harbor, Texas. It was at this point in her life, that she encouraged a lifetime friend to take watercolor classes with her. This is when she discovered a passion and talent for the flow of water and color on paper. Waco,Tx. She has entered and been juried into many state and local competitions. Her art work is in private collections and displayed in local businesses . View her work at Tilo’s cafe in Athens, TX, Gallery 211 Athens,TX. and in Star Harbor. Her paints are inspired by her interests in gardening, world travel and boating. Many of her works are a reflection of places visited, infused by bright and splashy colors.